The Yacht Club Punta del Este offered an elegant setting for the first Prize Giving ceremony of the 2017-18 edition of the Clipper Race. Cr. Juan Etcheverrito, Commodore of Yacht Club Punta del Este and Enrique Antia, Mayor of Maldonado, joined the teams to present the awards. Speaking at the Prizegiving ceremony, the Commodore said: “A special congratulations to all crew who have raced here in this first stage. Overall winners of Race 1, Greenings, picked up this edition’s first golden pennant, and subsequent twelve race points. In a congratulatory message read out during the ceremony, Andrew Greening, Managing Partner, Greenings, told the team: “There has been something very special about team Greenings since we first met aboard in Gosport – to have dug so deep to achieve so much on the Leg 1, in the face of such trauma and adversity is truly humbling! 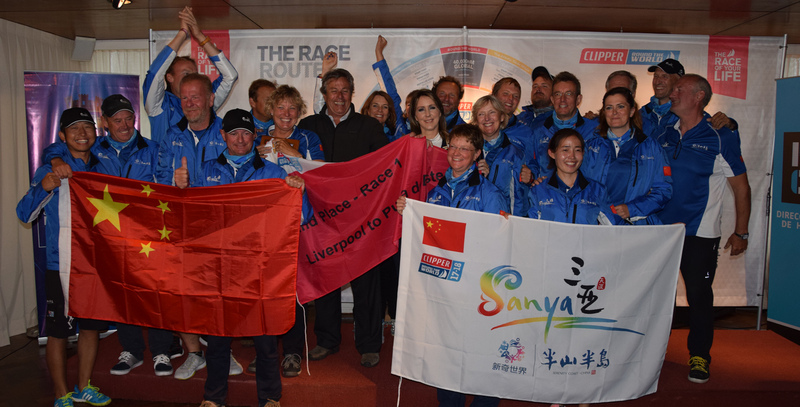 Sanya Serenity Coast and PSP Logistics also took to the stage to receive their 2nd and 3rd place podium pennants. However, at the end of Race 1, GREAT Britain tops the overall standings. The team finished in fourth position overall but had its nine race points doubled following the decision to play its Joker Card. GREAT Britain also picked up two bonus points in the Scoring Gate, giving it a total 20 points, meaning Greenings is now in second place in the overall standings. 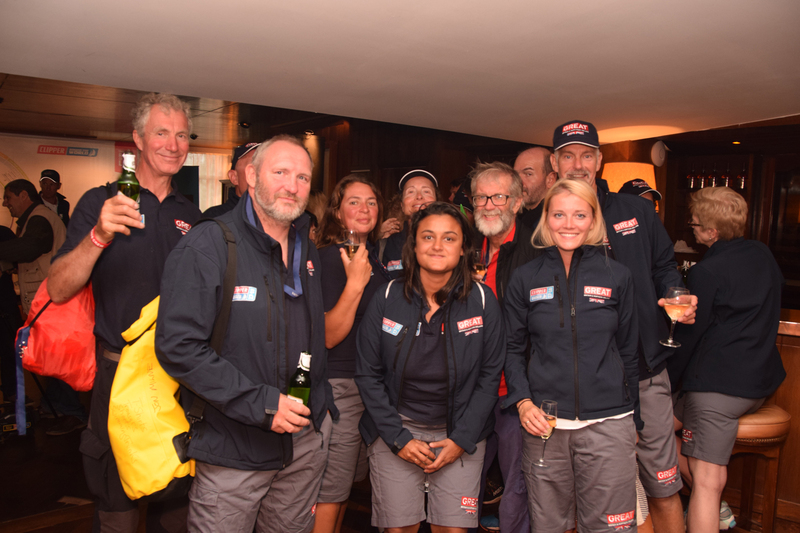 The Clipper Race is as much about team spirit and the people you share the experience with, as it is about the racing. 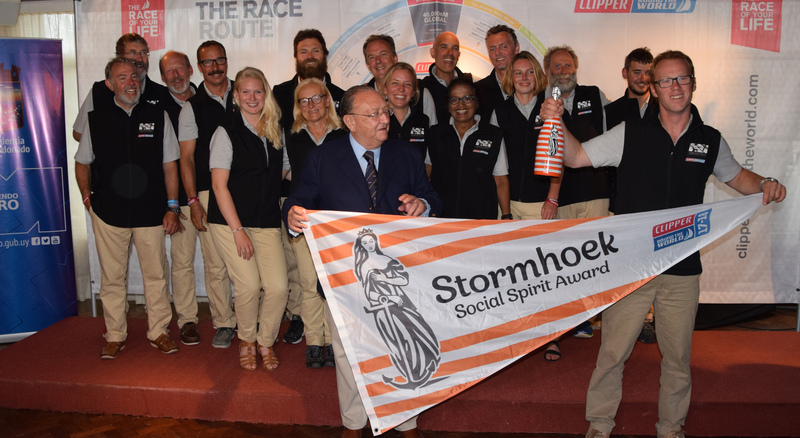 With 41% of the total vote, the first Stormhoek Social Spirit Award was presented to Greenings, following an online vote amongst crew and supporters. Not only did they get the most votes overall, they are also the team which got the most votes from supporters of other teams. New awards for the 2017-18 edition are the Henri Lloyd photo competition and the Unicef Charity Champion. The Henri Lloyd Photo Competition puts the Clipper Race Media Department’s favourite image from the race, for each boat, to a public Twitter vote. 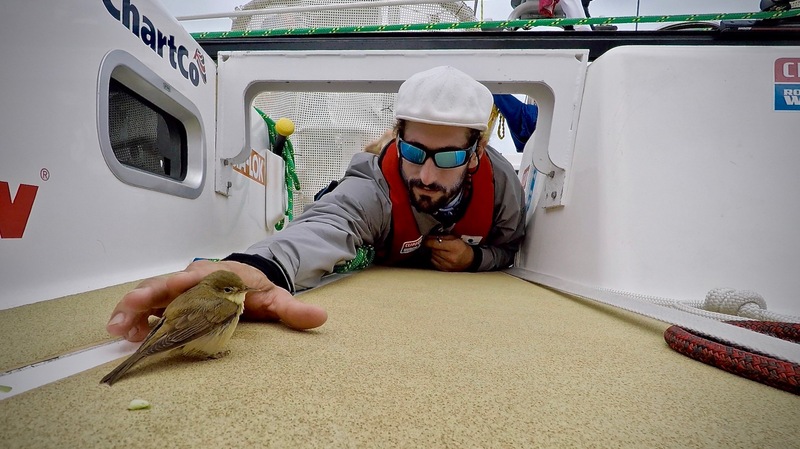 The most popular image, winning £100 for the team’s crew fund, was taken by Liverpool 2018, and is shown below. The inaugural Unicef Charity Champion award, a Garmin Edge GPS Watch, was presented to David Smith on Garmin. One of the first Clipper 2017-18 Race crew members to start fundraising for Unicef, David has raised almost £9,000 by using his initiative to sell branded keyrings and bag tags and hosting fundraising parties, as well as attending many fundraising events at the charity’s HQ in the UK. Thank you, David! Race 2, to Cape Town, starts on 4 October.